Greetings crafty friends. 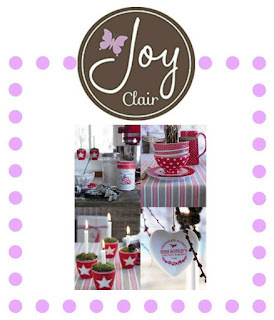 Today I am bringing you my design inspiration made for the December-January Challenge here on the Joy Clair Blog. Don't forget to play along with the December-January Color Challenge you have until the end of January. We would love to see your creations. You will have a chance to win a $25.00 gift card to purchase anything in the store. Good luck if you decide to play!